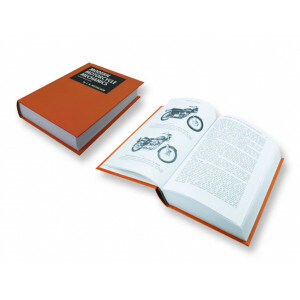 The Vintage Motorcycle Workshop Manual This hefty reference book last revised in 1974 remains an indispensable source of information for anyone who has ever owned or owns a motorcycle, regardless of make and model. Authour J.B. (Bernie) Nicholson of Saskatoon, Saskatchewan covered all aspects of motorcycle repair and maintenance. 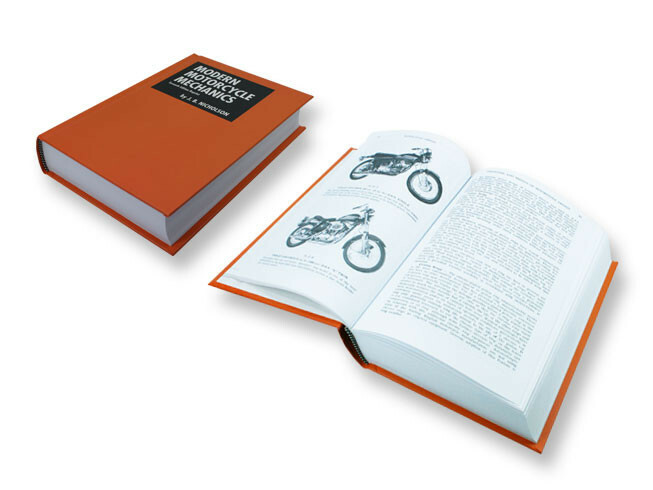 For anyone interested in what makes that old bike tick the seventh edition of Modern Motorcycle Mechanics is required reading. Please Note: For orders being shipped outside of the UK, we may contact you with regards to postage due to the weight of this item.